Online ordering menu for Tang’s Garden Restaurant. 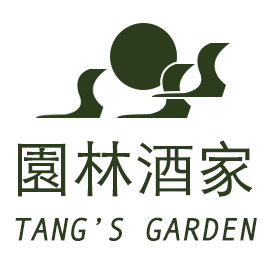 Welcome to Tang's Garden Restaurant, the best place in Chicago to get Chinese food! Grab one of our specially made Singapore Vermicelli or savor our tasty Kung Pao Chicken. Order online for carryout or delivery today! We are located on Canal St and 18th St, just a few minutes from Ping Tom Memorial Park and Chinatown Market.